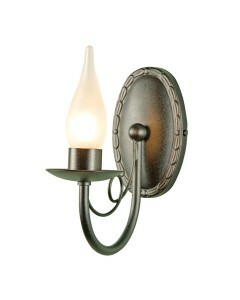 This Minster 1 light bathroom wall light is an elegant and compact Gothic wall bracket designed for .. 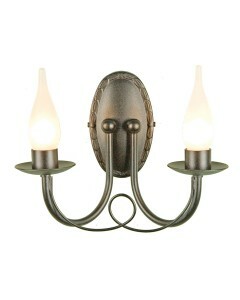 This Minster 2 light bathroom wall light is an elegant and compact Gothic wall bracket designed for .. 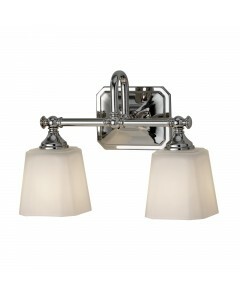 Manufactured in the UK and designed exclusively by Elstead Lighting, this Olivia 1 light bathroom wa.. 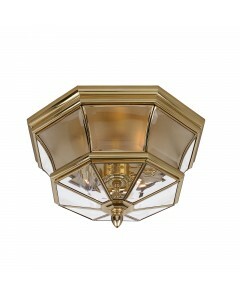 This is the Newbury 3 light flush ceiling light in Polished Brass which is suitable for any room in .. 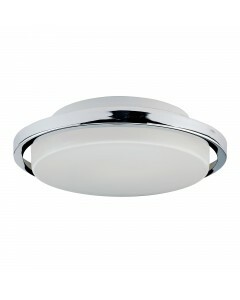 This Ryde 7W LED energy efficient bathroom ceiling light makes a chic statement with its modern look.. 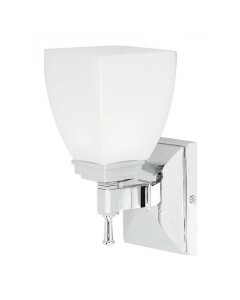 This Shirebrook 1 light bathroom wall light has a distinctive profile with its elegant Polished Chro.. 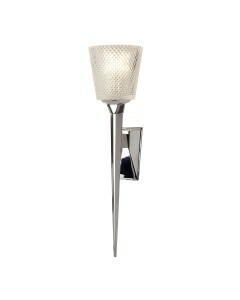 This Verity LED bathroom single wall light is a contemporary torchiere finished in Polished Chr.. 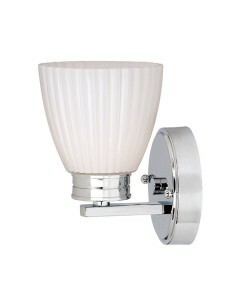 This Wallingford 1 light bathroom wall light has a distinctive profile with its elegant Polished Chr.. 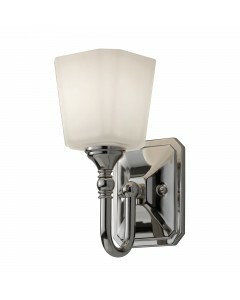 This Wallingford 2 light bathroom wall light has a distinctive profile with its elegant Polished Chr.. 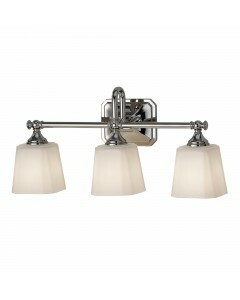 This Wallingford 3 light bathroom ceiling light is as versatile as it is attractive with its Polishe.. 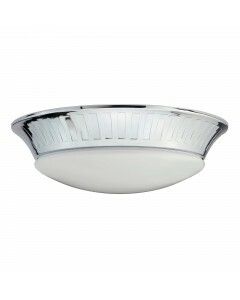 This Whitby 7W LED energy efficient bathroom ceiling light makes a chic statement with its modern lo.. 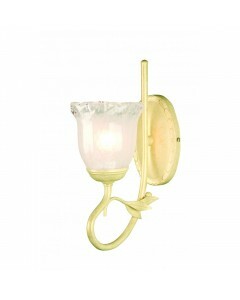 This classically designed Worcester bathroom single wall light is hand made from solid brass and fin.. 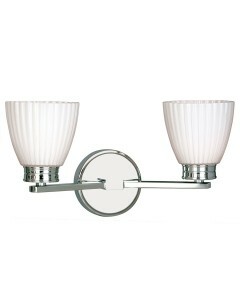 This Concord 1 light bathroom wall light has its design roots in the Colonial era. This classic styl.. 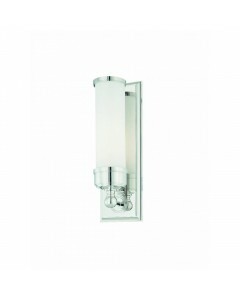 This Concord 2 light bathroom wall light is specifically designed for above mirrors. Its design root.. 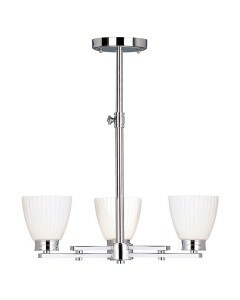 This Concord 3 light bathroom wall light is specifically designed for above mirrors. Its design root..
Are you looking to add that extra special touch to your bathroom, bringing both style and a sense of luxury? Our extensive range of designer and luxury bathroom lighting offers a great collection of both modern and traditional styles, complete with modern fittings and zoned areas. Your bathroom should be a place where you can relax after a long day at work and choosing the right lighting can go a long way to helping to set the mood and help you to do just that. Regardless of whether you're currently looking for something simple yet elegant or something a little more fancy; we believe that our range of luxury bathroom lighting includes something to meet every taste. Whilst the bathroom was once a room which served a simple purpose; to offer a space for a quick wash or a bath, we are all spending an increasing amount of time in there and, as such, the desire for a room which is both functional and stylish has arisen and with most modern bathrooms lasting ten to twenty years or more, it pays to consider your choices for lighting carefully and invest in something which is right for you and your home. As mentioned above, choosing the right lighting can go a long way to helping to turn your bathroom into a relaxing space and perhaps more important is the fact that making the wrong choice can make a room look dark, dingy and somewhat depressing. We all want our homes to be positive spaces and one sure-fire way to do that is through a careful choice of lighting. One top tip from our pro's when planning the lighting in your bathroom is to install a dimmer switch (outside the bathroom)! These can be a great way to further control the mood of the room by adjusting the brightness of the lights and come much-welcomed early in the morning or during that middle-of-the-night toilet trip. Always take the time to understand the best lighting for your bathroom carefully, with the main three types of lighting to consider being general lighting, task lighting and mood lighting. What you choose, of course, depends both on the size of your room and your budget, however by understanding what works in different rooms, you can ensure that whatever you go for 'works' from a functional perspective and looks great at the same time. At Oberoi Brothers, one of the UK's leading suppliers of luxury lighting, welcome you to take a moment to browse our collection below and take a look at lighting from manufacturers including Feiss, Elstead Interior, Hinkley and Quoizel. Of course, if you'd prefer to chat through your requirements or discuss any of our luxury bathroom lighting products in more depth, our team are here to help either over the phone, by email or in our Derby showroom.